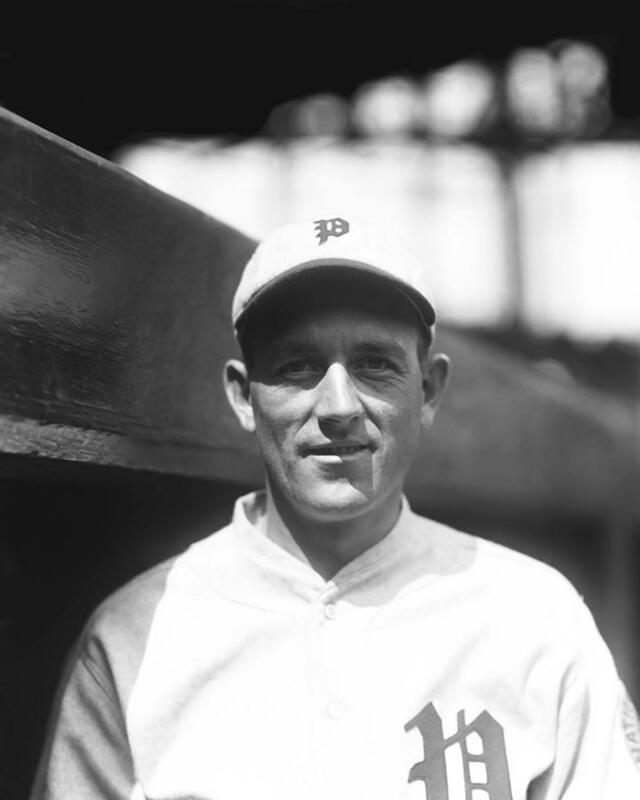 Harold Gust Carlson (May 17, 1892 in Rockford, Illinois – May 28, 1930 in Chicago) was a professional baseball pitcher in the Major Leagues from 1917 to 1930, for the Chicago Cubs, Philadelphia Phillies, and Pittsburgh Pirates. Hal Carlson used his curveball exclusively, owing to his lack of speed. He played 7 years for the Pirates, going 42-55, went 42-48 in 4 years with the Phillies, and going 30-17 with the Cubs in four years. 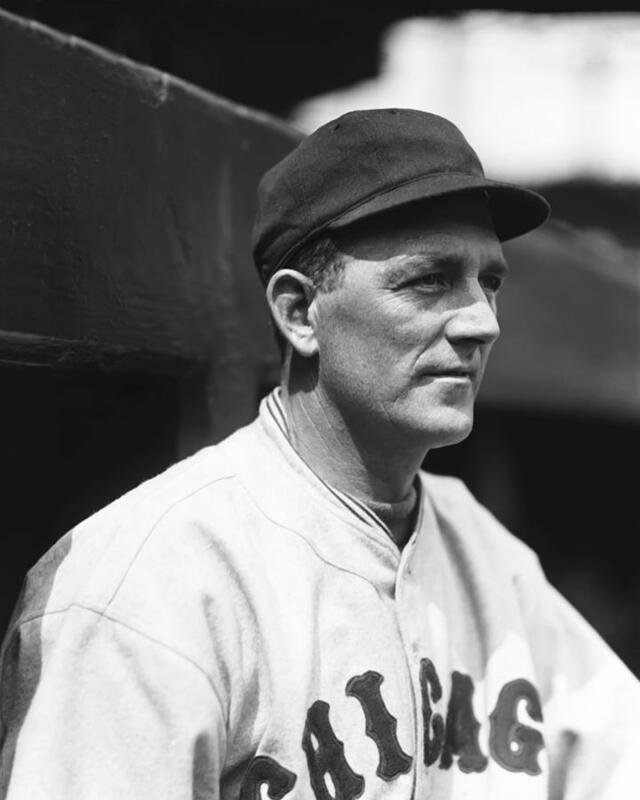 He had his most wins in 1926, with 17 (along with 12 losses). He had a career best 2.23 ERA in 1919. 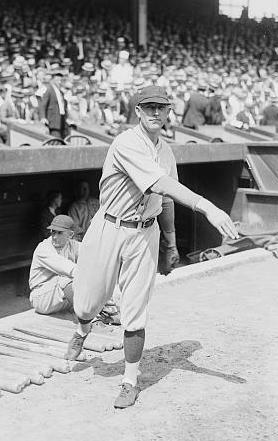 Hal Carlson played for 14 seasons with the Pittsburgh Pirates 1917 to 1923, Philadelphia Phillies 1924 to 1927 and the Chicago Cubs 1928 to 1930, pitching for Chicago in the 1929 World Series. Due to health problems, he ended his career with 114 wins, 120 loss, 17 shutout, 19 saves, 121 complete games, 590 strikeouts and a 3.97 earned run average. At 3:00 on May 28, Carlson was complaining of stomach pains and called a doctor. 35 minutes after the team physician was called, Carlson died, just as they were moving him to the hospital. He was 36. According to the physician, he died of a stomach hemorrhage. He left behind a wife and a child. Hal Carlson is buried at Arlington Memorial Park Cemetery in Rockford, Illinois.